Aayush, son of politician Anil Sharma and grandson of Sukh Ram, grew up in Mandi. He did his schooling in New Delhi. “My upbringing has been in a political setup, so that world never excited me as I was born into that world. Having said that, I also understood the kind of responsibilities they have because being a politician, I was studying in Delhi, my father was in Himachal, we would hardly meet. As for his own plans for the political world, he said: “I am politically aware of what’s happening but I am not ready… It’s no point getting into a profession of serving people and not doing it with your full heart. So, that’s why I wanted to move out of it. 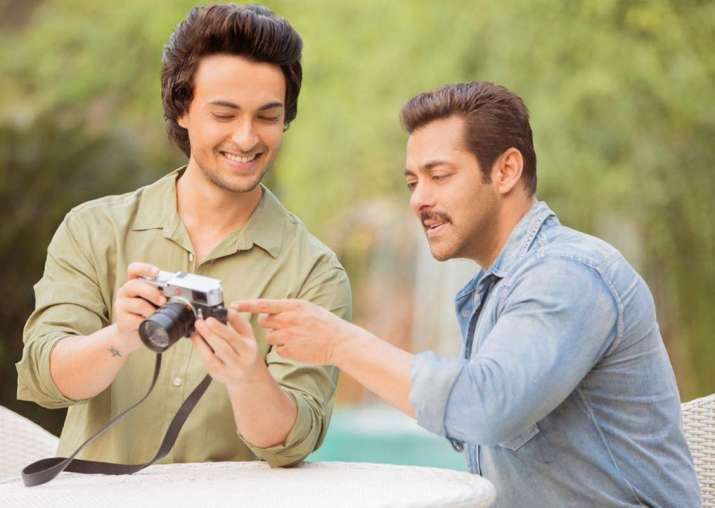 His maiden movie Loveratri, produced by his superstar brother-in-law Salman Khan, will release on October 5.